Sign up for Broadjam today to follow CYTRYX, and be notified when they upload new stuff or update their news! Cytryx a four piece band with a complete package, delivering sound ,vision and a real unique presence. 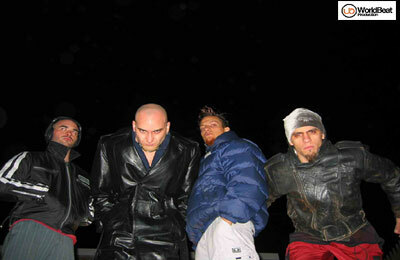 A melodic band with strong fundaments into the psycho-trance and Rock with a good variation of vocals. 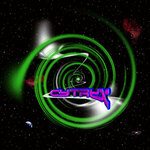 As today, the band Cytryx been playing in small underground places in a area of NY, NJ and FL Where they performed with powerful energy on the songs and with real deep content into the universe language. Cytryx w/ Rayman on vocals, Dr.Pijo on guitar & sequences, Plannet Gabriel on bass and Dov-O on drums Cytryx with a new kind of language in Rock, try to transmit love and energy to the world.